driver in his homeland of Czechoslovakia to master of the Canadian ice roads (page 60). 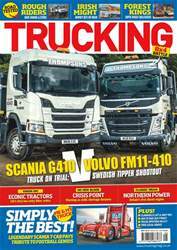 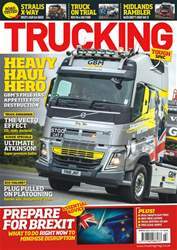 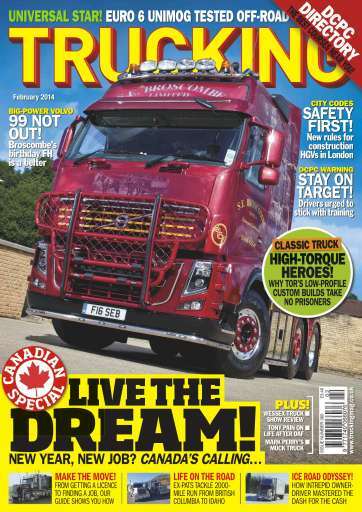 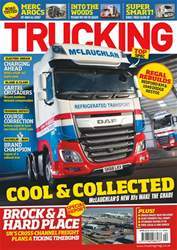 peruse the best trucks on display at the inaugural Wessex Truck Show (page 76). very happy, prosperous and adventurous New Year!